It has been noticed, that in decorating of an interior space, clients want a lot of things they love in the space and most times, end up making the space congested. Simplicity in Interior design – the element of design that can be used to achieve human needs is flexibility and simplicity, as a main mechanism to generate Interior space. 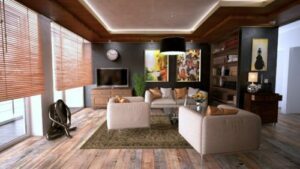 When it comes to beautiful Interior design, often times, less is more and simple equates to elegance. With a clean and simple palate, the right accessories can help add some pop to almost any space. Another idea to help create a simple — yet sophisticated — design is to incorporate an eclectic look as opposed to trying to coordinate every single piece. 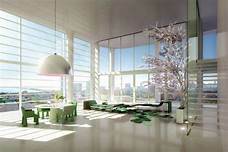 The openness of a white, bright and airy design, will offer endless design opportunities. Take a peek at these dreamy bedroom designs and their refreshing spin on white. Do not forget, Simplinteriors School of Interior design and entrepreneurship as one of the top interior design schools in Lagos; has over the years, helped people get the best out of Interior design ideas. 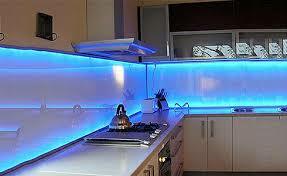 We have offered and still offer credible help and created valuable interior designs that you can ever dream of. It will be advisable to take advantage of this beautiful opportunity at our training school and contact us today and become one of the top professional designers from one of the best schools in Lagos, at 71 Falolu off Akerele Surulere, Lagos. In Interior design, it is very important you understand your space when thinking of simplicity. 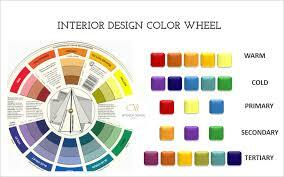 As this will help you in selection of colors, furniture and accessories, to use in your space. In achieving simplicity in Interior design, these two design principles go hand in hand. PROPORTION and SCALE. Proportion has to do with the ratio of one design element to another or one element to the whole. Scale concerns itself with the size of one object compared to another. If these two principles are not well understood it makes the designed space look congested. Rhythm is all about visual pattern repetition. Rhythm is defined as continuity, recurrence or organized movement. To achieve simplicity with the use of rhythm in a design and decoration, you can achieve this by repetition, progression, transition and contrast. Using these mechanisms will impart a sense of movement to your space, leading the eye from one design element to another. Not all accessories are important for a space if trying to achieve simplicity in Interior design. This is because the more the accessories, the busier the space and the less simple it becomes.